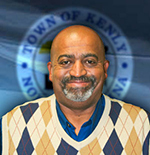 Kenly Town Hall is located at 207 West Second Street, Kenly, North Carolina, 27542. Our telephone number is 919-284-2116. Office hours are from 8:00 AM to 5:00 PM, Monday through Friday. 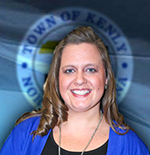 The Town of Kenly is a Council-Manager form of municipal government. 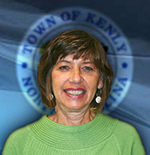 The Town Council is composed of five Council members and the Mayor. 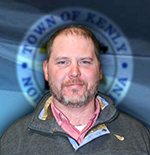 Council members are selected every four years in a general election and the Mayor is selected every two years in a general election to represent the citizens of Kenly. 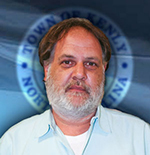 The Town Council meets the second Monday of every month at 7:00 pm in Town Hall. All meetings are open to the public. If you are interested in serving on an appointed board or committee, please fill out the notification of interest form on our contact page.